In 2015 Loyiso completed a run of his show Tall Tales at the Soho Theatre. The following year he contributed to This Week’s Worldon BBC2 and stormed Mock the Week(BBC2) before bringing his show Dude, Where’s My Lion? to Edinburgh. 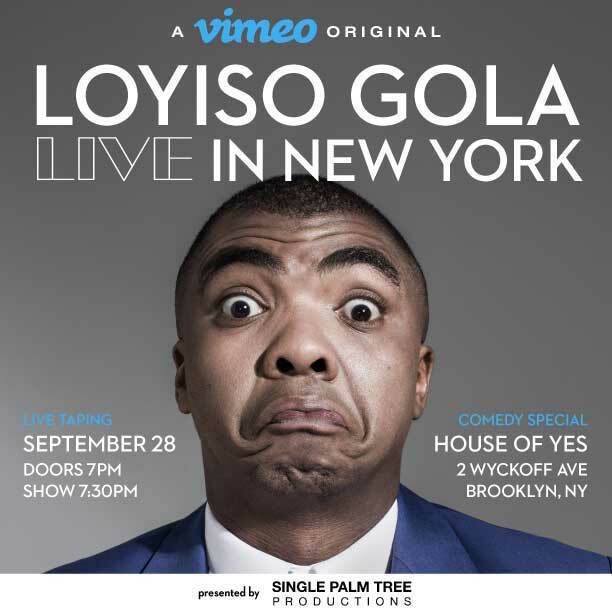 Loyiso rounded off an action packed 2016 with his debut US stand up special Loyiso Gola Live in New York, which was recorded in Brooklyn; it was released by Vimeo Originals in November 2016 and launched at the prestigious New York Comedy Festival. In 2017, Loyiso headed down under to Sydney and theMelbourne International Comedy Festival, receiving rave reviews. While there, he also performed on the Melbourne International Comedy Gala in aid of Oxfam and Comedy Up Lateon ABC, followed by the Perth Comedy Festival. Loyiso returned to the UK from Montreal, where he took part in the Sugar Sammy International Galas and LOL Live as part of Kevin Hart’s SVOD platform the Laugh Out Loud Network. He performed his brand new show, Unlearning,at the Edinburgh Fringe 2017, which was critically acclaimed, including 4* in the Scotsman. Loyiso completed a national tour in his native South Africa, and can be seen in feature film Catching Feelings, which premiered at the Los Angeles Film Festival and featured in the Urban World Festival in New York City, as well as in the upcoming series of 50 Centralon BET. Last Spring he took Unlearningto both London’s Soho Theatre, and the Melbourne International Comedy Festival, where he also again performed at the Melbourne International Comedy Festival Gala. In June he performed at Kuopio Comedy Festivalin Finland and in July appeared at the Just for Laughs festival in Montreal. Here he recorded a stand up special for Netflix, part of an upcoming global series called Comedians Of The World which premiered earlier this year. 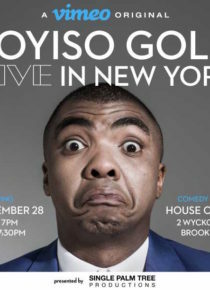 Loyiso also appeared on BBC’s last season Live At The Apollo and will appear in next season’s QI. 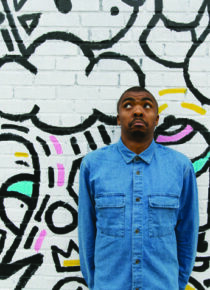 Loyiso will be returning to this year’s Edinburgh Fringe premiering his brand new show Pop Culture.